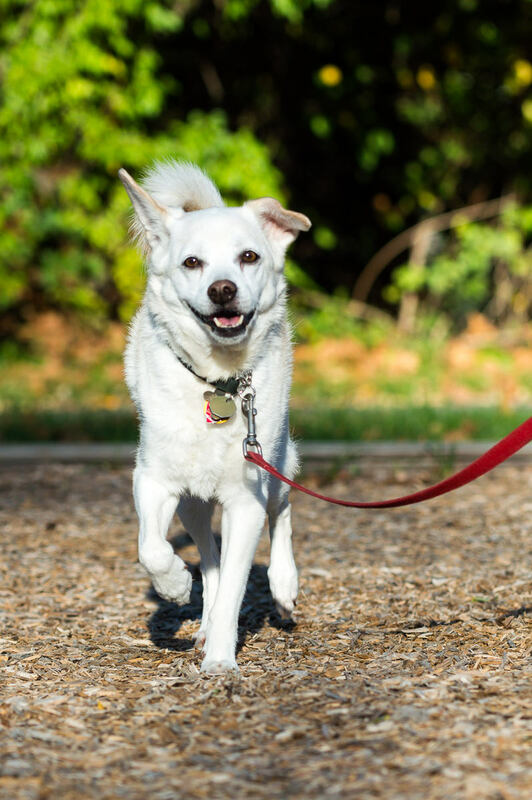 This blog series began with a discussion of signs of joint pain in your dog and the concept of a “The Pain Trial.” Now we’re going to focus on what we can do to help our dogs. The first thing most people think about when they want to help their dog’s joints is glucosamine. Why is this? Glucosamine is the oldest and most researched ingredient in the joint supplement world. Because of that it has been discussed the most in media and by doctors, far longer than any other ingredient with relation to joints. Yet glucosamine is only one of many natural ingredients that can provide immense value to the comfort of your dog’s joints. In today’s marketplace you can find hundreds, if not thousands, of products that promote joint health via glucosamine, and this can be extremely confusing to even the most astute consumer. Here is a list of some of the other major ingredient players in naturally improving joint health: Chondroitin sulphate, methylsulfonymethane (MSM), hyaluronic acid, avocado soybean unasponifides (ASU), vitamin C, manganese, Cetyl-Mysritoleate (CM), and Omega 3 Oils. What You Need to Know #1: Combination joint supplements work better than single- ingredient supplements. What You Need to Know #2: Not all ingredients are created equal, and for me, a dog owner who loves my dog like my own child, I am critical and very cautious about quality. Having been on the inside of the joint supplement manufacturing world for more than 10 years and an active member of the National Animal Supplement Council (NASC), I am hyper-critical of the source, quality, and origin of raw materials that go into any product. For myself, I am more concerned about where the raw materials for a product come from than I am about where they are squished together. If a product boasts that it is made in the USA, the first question I ask is “GREAT but where do you get the ingredients from?”. My Best Advice to You: As a pet parent, make sure you do your research. Make sure that at first you don’t focus on price and instead focus on finding a product made by a company that aligns with your belief system. If you care about quality ingredients, then find a company that really focuses on that. Also it never hurts to ask the advice of your trusted veterinarian before making a purchasing decision. Like glucosamine, it has long been accepted and researched that a diet high in Omega 3 Fatty Acids is beneficial to joint health. This truth still exists. Yet, just like the world of combination joint supplements, it can be very confusing trying to make the right purchasing decision for your dog. The two most recognized Omega 3’s in the consumer world are EPA and DHA. I am going to spare you the full scientific name. What most people don’t know is that to get the full natural anti-inflammatory benefits of Omega 3’s your dog would need to consume 100mg/kg of EPA alone (reference Dr. John E. Bauer Study). You simply cannot look at the total fish oil content; you need to actually turn the label over and look at the levels of EPA. This is a tremendous amount. That being said, there is also the HUGE concern again about source and a HUGE concern about safety and quality. Is the fish being used sustainably harvested? Have the oils been tested and proven free of toxins and other heavy metals due to the pollution of our oceans? My suggestion for you is to again do your research, find a company that takes these matters very seriously, and consult your veterinarian. Note: There is an emerging golden child of Omega 3’s that research has shown has incredible natural anti-inflammatory properties that are beneficial to dogs’ joint health. This specifically is the purified extracted oil from the green-lipped mussel of New Zealand, also known as the green-shelled mussel of New Zealand. Not only has the oil from this mussel shown incredible benefits, but the way the mussels are farmed and harvested is truly amazing. The mussels grow in the ultra-clean waters of the bays surrounding New Zealand. It is 100% bio-sustainable, and the green-lipped mussel farming industry is recognized as the most eco-friendly aquaculture in existence today. Fact: Omega 3 oils should be an active part of any dog’s joint health. Check back next week for the last blog in this series in which I’ll discuss pharmaceutical options to help your dog deal with pain. About the Contributor: Dr. James St. Clair, is author of Dogs Don’t Cry, an Amazon #1 Best Seller. He is also the author of the 5-Star Rated, TopDog Health Home Rehabilitation Guides which provide step-by-step instructions on how best to help your dog recover after some of the most common orthopedic surgeries. Dr. St. Clair currently owns a progressive four-doctor small animal practice in central Connecticut. In 2004 he founded TopDog Health & Rehabilitation which is now one of the internet's most trusted sources for pet owner information and products when it comes to orthopedic surgery and joint health management. Dr. St. Clair is passionate about education and making dogs comfortable and pain free.